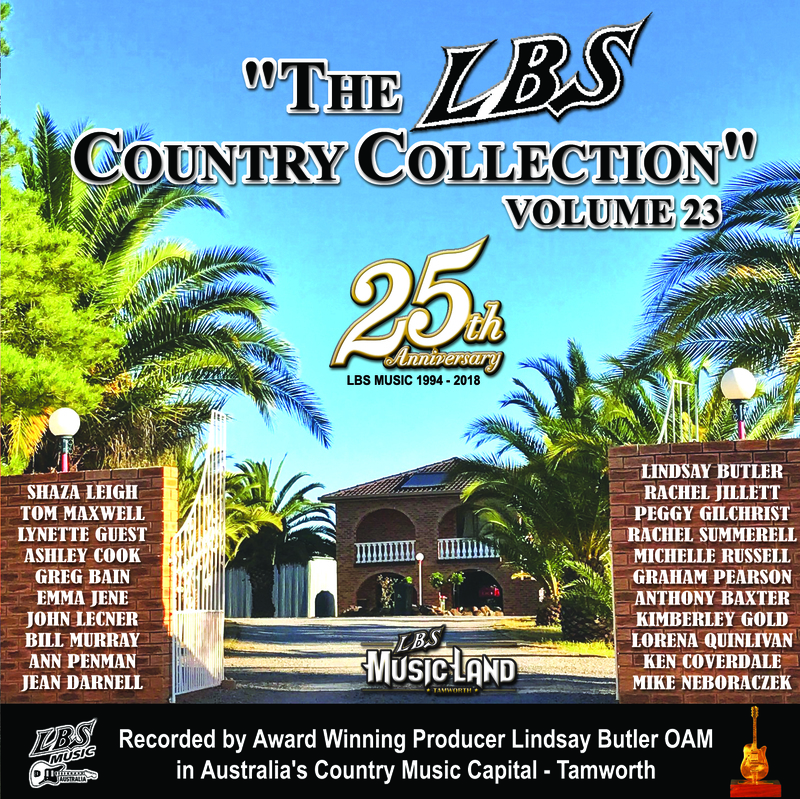 LBS artists feature prominently within the Australian country music industry. Most LBS Artists tour the country nationally and have enjoyed highly acclaimed careers. 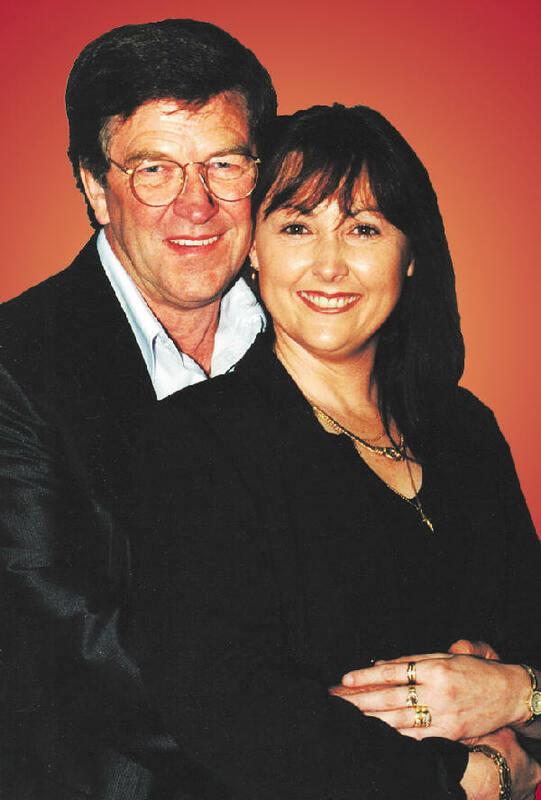 LBS Music has released over 170 albums within that period, all produced by multi-award winning producer Lindsay Butler. 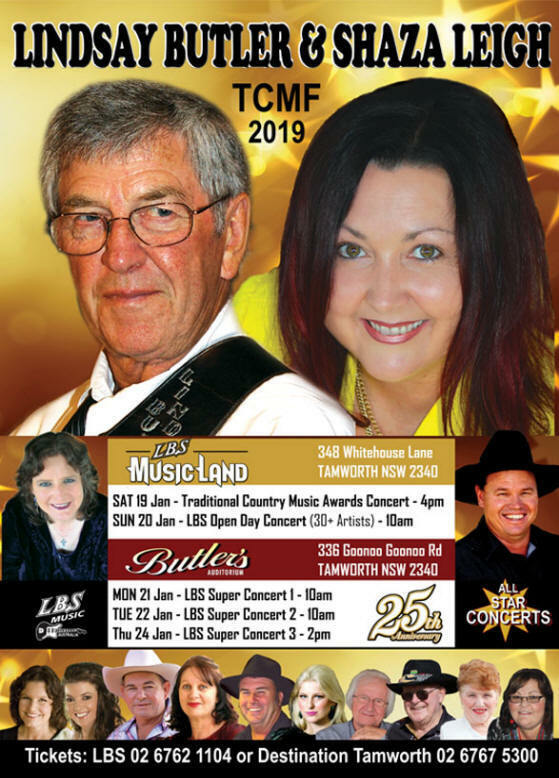 TAMWORTH COUNTRY MUSIC FESTIVAL 2019 . . .
LBS NEW RELEASE . . .
LBS DISTRIBUTION . . .